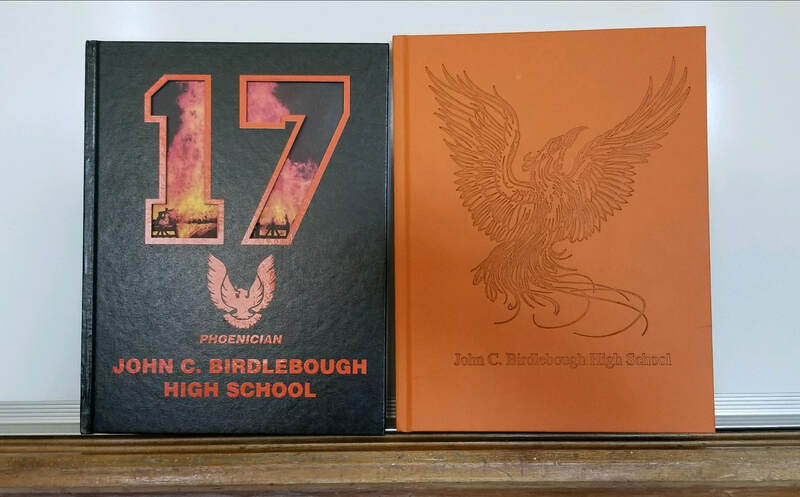 Photos of the 2017 and 2018 yearbooks. What will the 2019 yearbook look like? Want to join yearbook club? We meet every Wednesday. See Miss Porrino or Mrs. Fraser to get involved today!